Kia motors headquartered at Seoul is South Korea’s one of the leading automobile manufacturers. Kia was first established in 1944 and was the manufacturer of first domestic cycle of Korea. Kia motors has a wide spread global presence from Korea, Mexico, India and many other countries. Kia is a subsidiary of Hyundai with 33.88% stake and deals with automobile manufacturing. The core values lie in strengthening our own corporate stability and promoting responsible management. The company has sold more than 3 million vehicles per annum worldwide. The ‘design’ is placed by Kia at the very core of its strategy and has reformulated its philosophy to achieve this goal. Kia has 51357 employees in its organisation both domestic and worldwide. 3. Govt. Support for Electric Car Technologies: South Korean government has committed to spend KRW150 billion (USD125.9 million) in assisting the research and development (R&D) of alternative-powertrain vehicles during 2016–20. It aims to have about 820,000 HEVs, 200,000 EVs, 50,000 PHEVs, and 9,000 FCEVs on the country’s roads by 2020. It is also looking to have nearly 1,400 EV charging stations and 80 hydrogen fuel station by 2020. South Korean firms are trying to leverage this advantage and thus have boosted the confidence of these firms to invest in green car technologies. Kia motors strategy is inclined to this electric car and hybrid vehicle development. 1. Vested Consumer Interest on Vehicle Safety: Vehicle Safety is a primary requirement in current scenarios by customers. 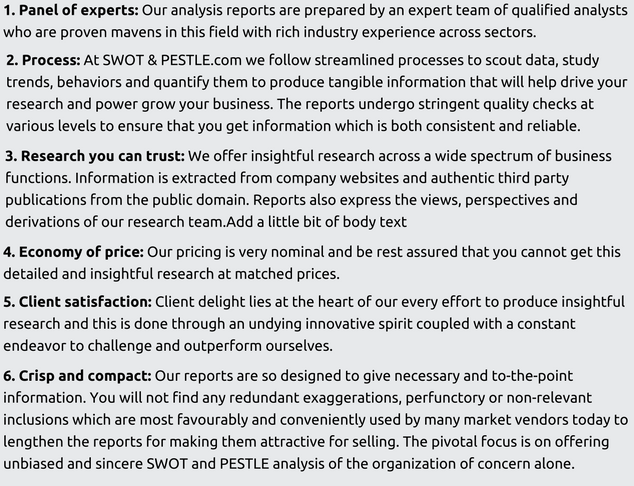 Apart from Ergonomics, performance, aesthetics, design quality and safety has been one of the major criteria of buying preference for vehicles. With recent developments in technology like alert systems and imaging systems the demand for safer cars are more. Kia motors after product recalls are on the backseat recently however with proper quality raw materials and embedded safety features will improve the image of brand in this field. 2. Focus on fuel efficient cars: Advanced fuel emission technologies and powertrain developments have bought automobile companies to opt for more fuel-efficient mechanisms in the vehicle. Upcoming fuel emission regulations like Euro 6 have also been one of the major concerns for the automobile companies to arrive at a balance between controlled emissions as well as fuel efficiency. Customers derive value for their investment in the vehicle purchase in form of design, performance and fuel efficiency. So, automobile firms are in constant endeavour to develop fuel efficient technologies in the car by improving braking as well as in power train which will provide them an edge over the competitors. 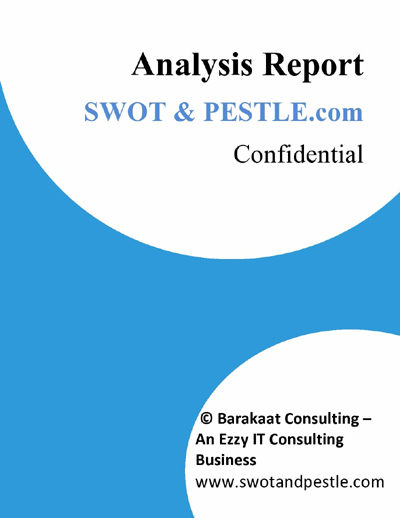 Kia Motors SWOT and PESTLE analysis has been conducted by Soumaya Adhikari and reviewed by senior analysts from Barakaat Consulting. 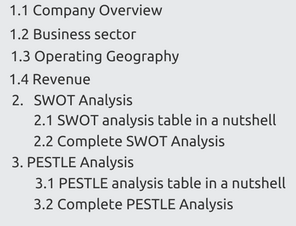 Copyright of Kia Motors SWOT and PESTLE Analysis is the property of Barakaat Consulting. Please refer to the Terms and Conditions and Disclaimer for usage guidelines.